As we all know that Nokia has sold itself to Microsoft about a year ago. There are some units of Nokia that was in working condition with its previous owners. Nokir Maps is one of those services but Nokia is not in the condition to continue its procedures and it is thinking to sell this project also. It definitely looks like Nokia is in the midst of a major business restructure. After the acquisition of Alcatel-Lucent was made official today, new information hints at an uncertain future for the Finnish company’s maps division. 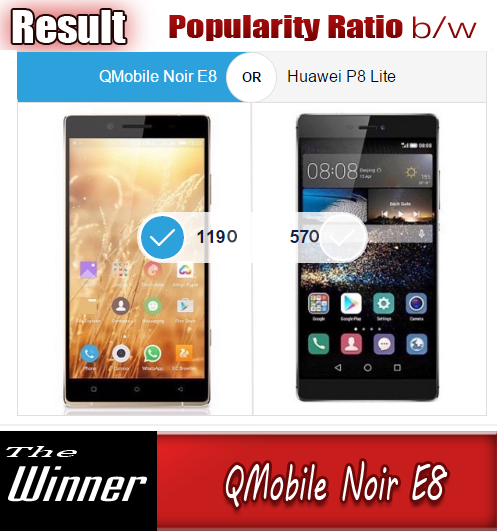 The fact of the matter is, that in recent years Nokia has centered its business around network equipment and the respective research and development. "The Board of Directors of Nokia believes this is the right moment to assess the position of HERE within the proposed new Nokia business"
There’s no decision to sell or not sell yet, but different estimations put the value of HERE maps between $4.68 billion and $7.34 billion, so this could very well be a lucrative transaction for Nokia and a strategic investment for a lot of companies of the mobile front. 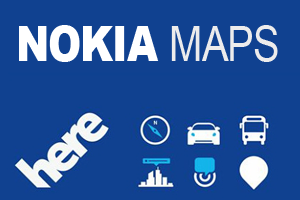 What is your take on Nokia’s ongoing restructure and do you see the Finish company giving up its maps business any time soon?